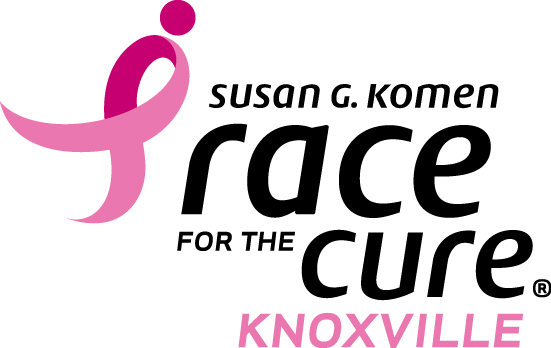 Every year thousands of runners, walkers, and supporters gather in Downtown Knoxville to Race for the Cure! Join us this year! Register and begin fundraising today! Be the top fundraiser between June 1 and September 8 and win a free year of house cleaning, compliments of The Cleaning Authority.